Bring a bit of Marvel magic everywhere! 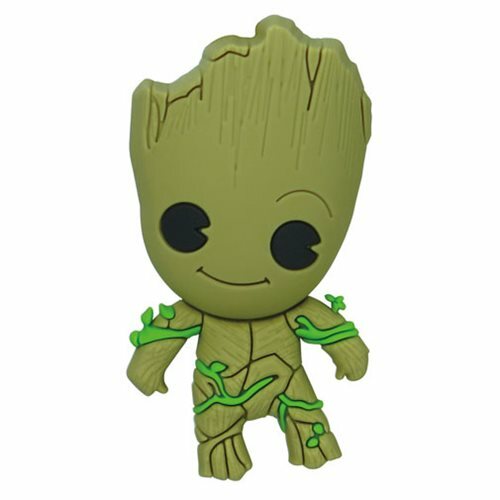 This Guardians of the Galaxy Groot 3-D Foam Magnet will look fabulous on your bag or keys! Ages 14 and up.